And you know? 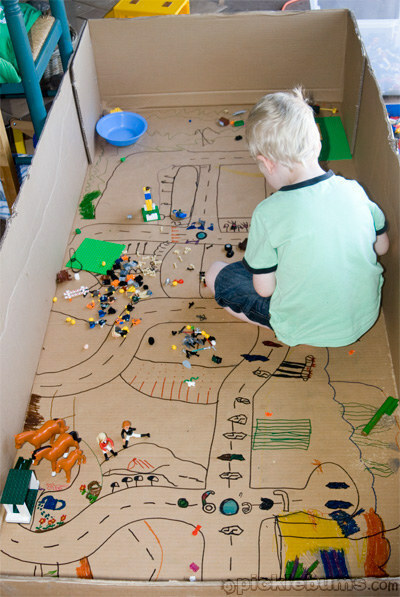 There’s a lot of awesome that can be done with a box. When I was little, my sister and I used to put pillows in laundry baskets, park them in front of the TV, and sit in them. We thought this was just the greatest thing. BUT LO how the cardboard box makes everything better! There’s a great suggested how-to over at notjustahousewife.net (along with photos like the above). This is the kind of project that can be created together, and a fabulous rainy day or party idea. As kids, my sister and I invented this amazing game called we called Animal Chest. It involved dismantling her room and turning it into a town for all our stuffed animals. There were elaborate story lines and detailed family trees. It was awesome. And so is this town made out of a box. My nephew is a Legos fiend, and I’m pretty excited for my next visit. ‘Cause we’ll be making a town. Check out more of this family’s Big Box Town here. There’s an excellent chance my partner is hiding all the cardboard from me at this very moment, (justifiably) concerned that I have decided Larry the Cat really, really needs this. I don’t know who this livinggreenwithbaby person is, but we at Lobestir salute you. Well done madam or sir. Well. Done. 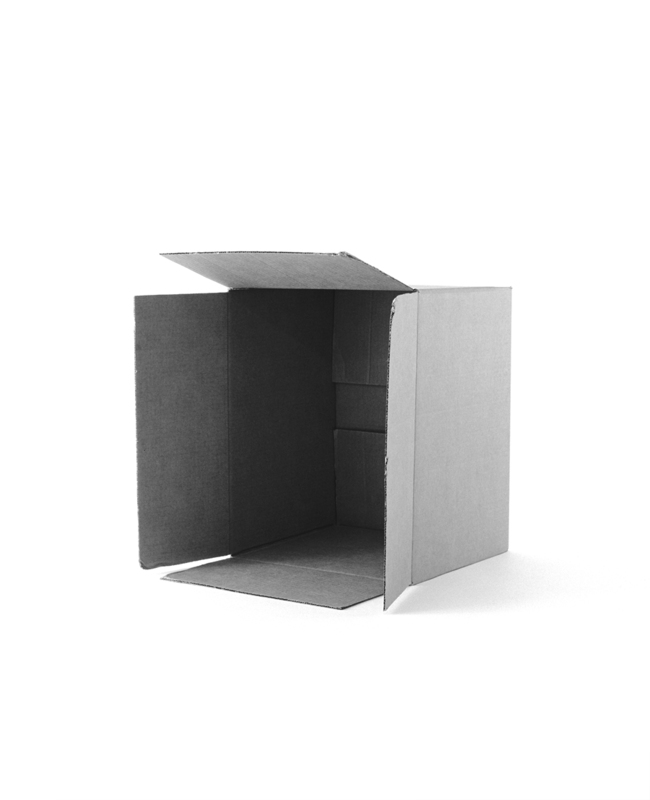 My favorite thing about these box activities is that they lend themselves equally well to co-activities and solo activities. 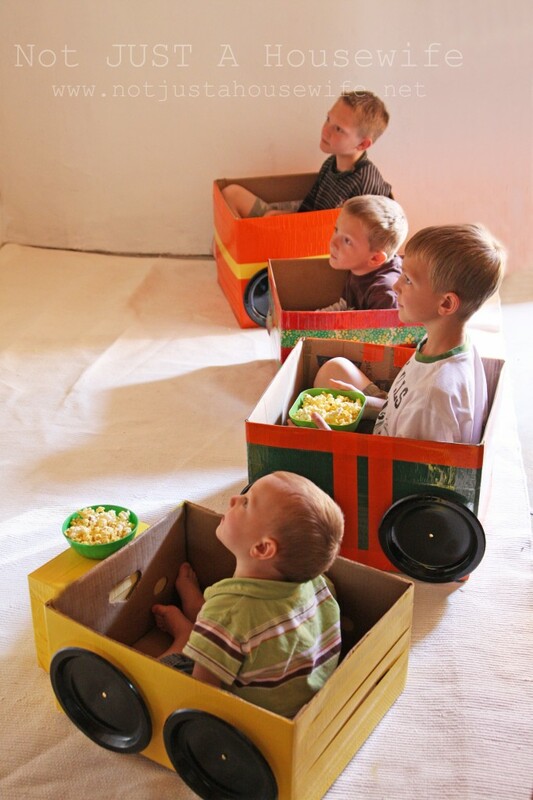 You can join your kiddo in one of these with little to no artistic ability, and all promise at least a solid ten minutes of uninterrupted solo coffee time. Or, if you slyly remove a couple of exits from that maze, more. More box ideas coming your way in a couple of weeks!